With sadness and fond memories the family of Larry Huber announce his passing on August 4, 2018 at age 74 in Prince Albert, SK. Larry was born on July 21, 1944 to Carl and Estella (nee: Bettcher) Huber in Willkie, SK. Larry is survived by his wife Linda (nee: Wallace); his children, Darcy, Sandra (Trevor), Gregg (Rachel); Granddaughters Shea (Zack), Samantha (Chris) and great- granddaughter Emmy Lynn; Siblings–in-law Dorrin (Paulette), Gene (Sue), Wendy (Blair) and numerous nieces, nephews and cousins. He is predeceased by his parents Carl and Estella; parents-in-law Glen and Geraldine Wallace; his sibling-in-law Trudi Wallace. Larry shared his love of the outdoors, hunting, fishing, flower gardening and bird watching with everybody in his life. Especially his children, grandchildren and nephews, passing on a love for the outdoors and animals to them all. Larry was always an entrepreneur throughout his many careers. He had many different interests starting with barbering, in sales, selling cars and big trucks, real estate sales, ranching fox and ostrich. His final and most rewarding career for 29 years was owning and operating Sporty T’s at the Gateway Mall. The family would like to thank Dr. B. Ekpenike, the ICU Staff, the 5th floor Palliative Care Staff and the Shellbrook Home Care Staff for the wonderful care Larry received recently and over the years. A Celebration of Life will be held August 18, 2018 at 1:30 pm. Calvary United Church, 114 25th Street East, with Rev. Nora Vedress officiating. 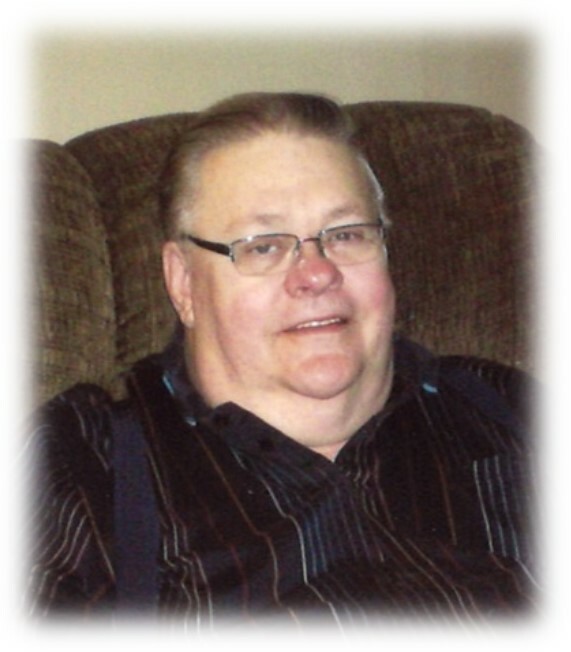 In lieu of flowers, donations in memory of Larry may be made to The Victoria Hospital Foundation, Palliative Care, Box 3000, Prince Albert, SK S6V 5T4.